It may only measure 21 miles by 14 miles, but Barbados is the small Caribbean island that packs a punch. We’ve chosen the best things to do in Barbados on your next getaway. Steeped in history and beauty, Barbados might be a small island, but it’s got that extra-special something that lures visitors in and keeps them coming back year after year. The beaches on the island’s West coast have to be seen to be believed. Powdery-fine white sand, sparkling and clear waters are pretty much guaranteed wherever you choose to lay your towel along the west coast. 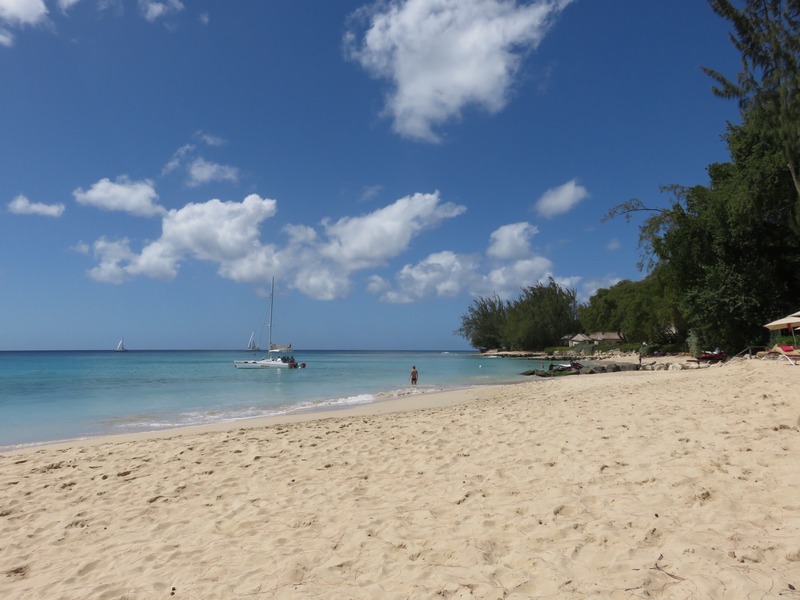 For beach-lovers, one of the best things to do in Barbados is simply spending some time soaking up the sun on the sands. One week, two weeks, one month – you could take in a different beach each day and still not have enough time to see them all. Our favourites are Heron Bay Beach (otherwise known as the Colony Club beach, thanks to its location in front of the hotel of the same name) and Port St Charles Beach. The West Coast is renowned for its spectacular sunsets. Settle in to watch the evening’s show with a sundowner and see if you can spy the legendary green flash. The green flash is an optical illusion that happens when the sun has almost fully set and the merest sliver is visible on the horizon. At that moment, the tiny portion of the sun that’s visible appears to be green, before it disappears completely. You can also see the green flash at sunrise on the East Coast. Looking for more Caribbean travel inspiration? Read our full collection of Central American & Caribbean travel guides, articles and advice now. Friday nights in Barbados mean one thing: Oistins Fish Fry. 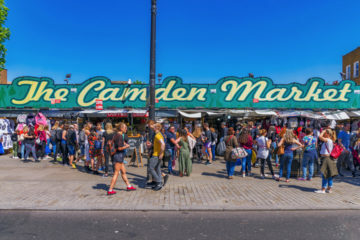 A maze of lively shacks, each with smoking barbecues and lashings of rum punch – add to that a large stage and dancefloor plus a booming sound system and you’re beginning to get the idea. As the name suggests, the seafood is the star of the show. Bajan food is delicious at the best of times, but combine it with the lively atmosphere and you’re in for a night to remember. Oistins is a fish market by day – swing by nice and early in the evening for your pick of tuna, lobster, mahi-mahi and more, then settle in as the evening picks up the pace. 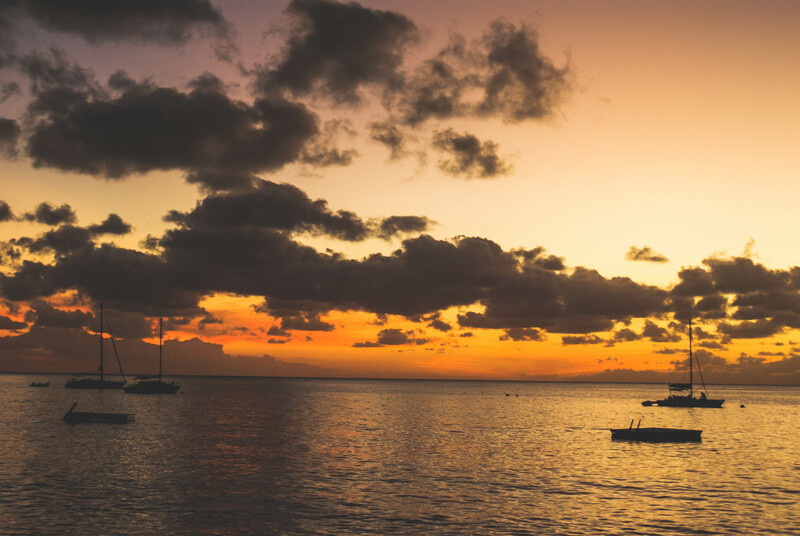 Barbados has no shortage of high-end bars for you to frequent after dark, but you should spend at least one evening in the traditional rum shacks that are dotted all over the island. The premise is simple: you buy a bottle of rum (you do get to pick the size) and the mixers to go with it and you’re set for the evening. 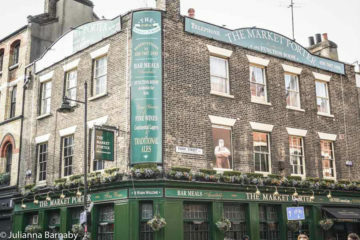 Some of the livelier shacks have karaoke – you’ll never be as good as the locals but that shouldn’t stop you from having a try. 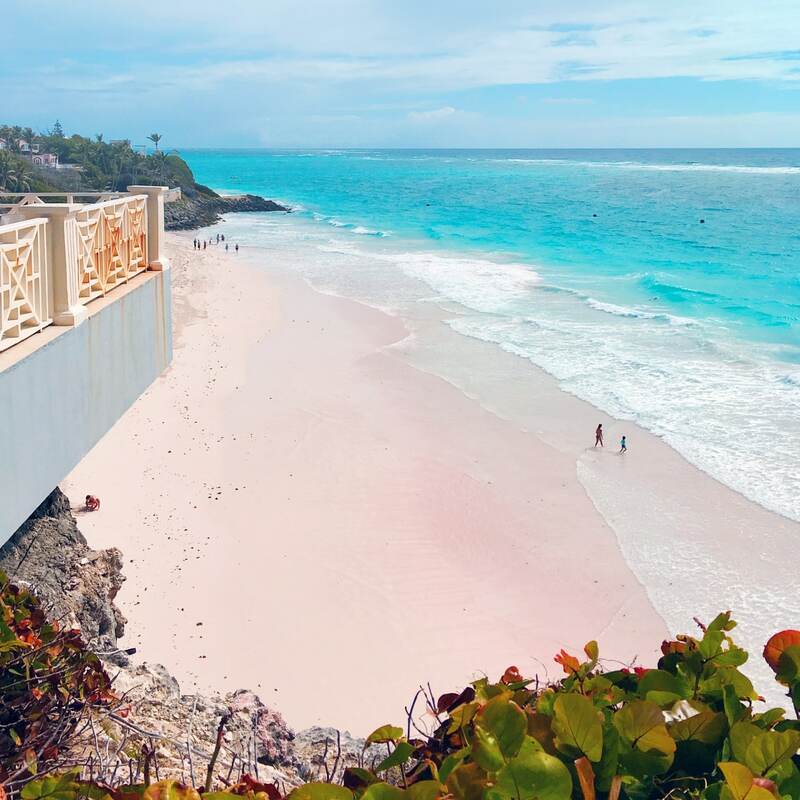 Barbados’s West Coast is home to many of the island’s luxury hotels, but if you want to get a little off the beaten track, you should make your way to the quieter, wilder Atlantic East Coast. Roaring waves, pink coral beaches, natural vegetation – there’s a rugged beauty to the East Coast that offers a completely different experience. Stay at The Crane – the pink sand beach is often named as one of the best in the world and use it as a base to wend your way up the East Coast to destinations such as Bathsheba and North Point. 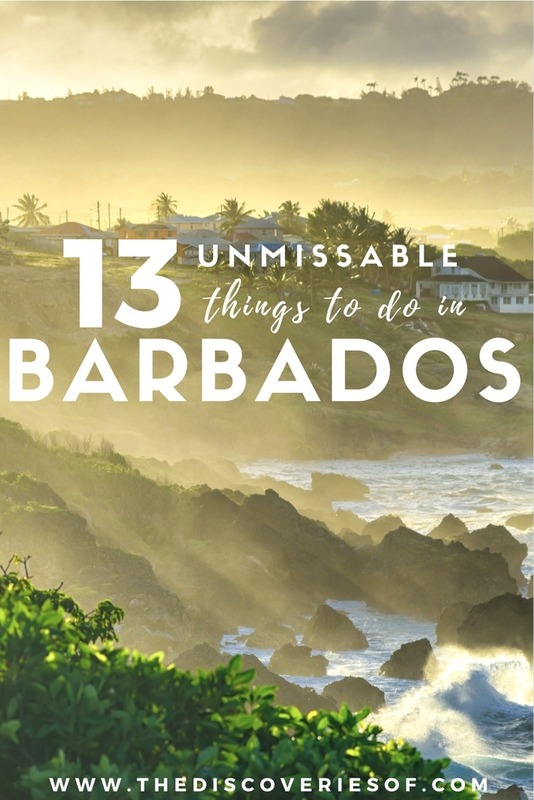 Much as we love Barbados’s beaches, there’s much more to the island than sun and sand. The Andromeda Botanic Gardens are a riot of flowers, plants and trees of all shapes and sizes. The Andromeda gardens were established as a private garden by renowned gardener Iris Bannochie and gifted to the Barbados National Trust in the late eighties. They also provide a natural habitat for some of the island’s wildlife – patience is rewarded with sightings of hummingbirds, monkeys and butterflies. Wandering around the gardens is one of the best things to do in Barbados, but one many visitors miss. Delve into the fascinating history of rum-making on the island at Mount Gay, its most famous distillery. 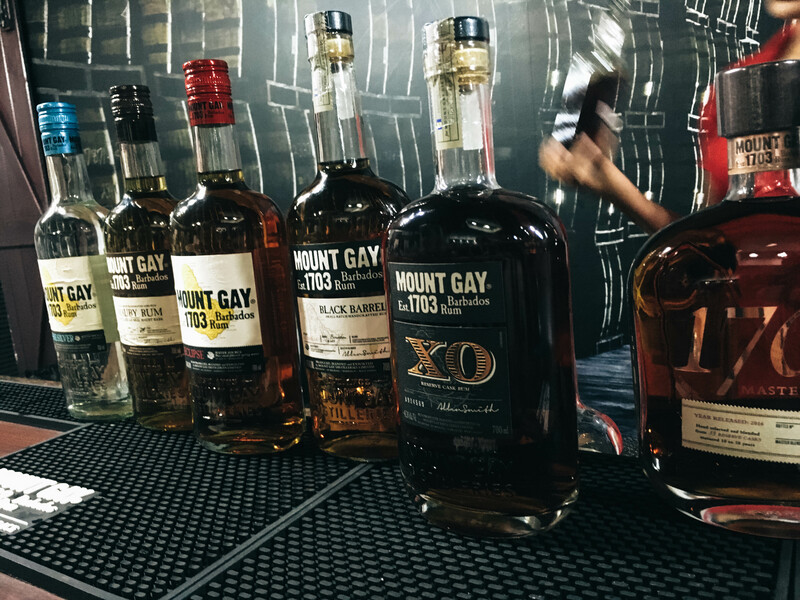 Mount Gay has been making its distinctive buttery-smooth rum since 1708 and offers visitors the chance to immerse themselves in the sights, smells and tastes of the island’s tipple of choice on their signature rum tour. Make sure you have space in your suitcase for a bottle or two to bring home – the distillery’s on-site shop is excellent value and sells limited releases as well as their traditional bottlings. Tempting as it is to sit on the beach marvelling at the view, do so and you’ll be missing out on the underwater world living on the island’s shores. Barbados is a protected habitat for Hawksbill and Leatherback turtles – there are several places on the island where you can swim with them in the sea, including Pebble Beach and Freights Bay. Lots of beachside hotels will offer free snorkel rental – you’ll be surprised how much you can see close to the shore. Don’t forget to wear a marker if you’re not in a cordoned off area. Barbados might not be that well-known for its surf, but there are swells to satisfy the avid surfer – rolling in for thousands of miles across the Atlantic before breaking on the island’s East Coast. 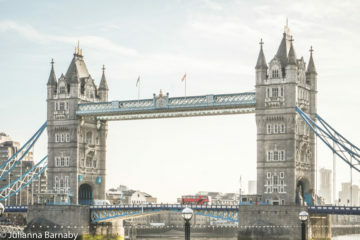 Beginners get a share of the action too, with gentle waves to provide the thrills of riding atop your board without the terror of the bigger breaks. Book lessons at Zed’s or Barry’s Surf Schools – two of the best-known outfits on the island. Fish cutter, macaroni pie, conkies, flying fish, pepperpot… the list goes on. What do they all have in common? 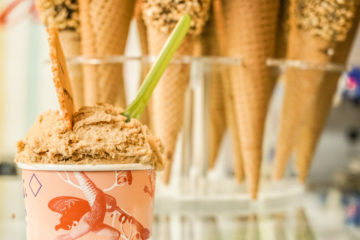 They’re the traditional foods that have been fuelling the island for centuries and a tasty treat for visitors to its shores. Cutters are often described as sandwiches, which doesn’t really do them justice. Freshly-baked Bajan salt-bread (savoury bread) is stuffed with your filling of choice – seasoned and fried flying fish is perhaps the most traditional (and in our opinion, the tastiest). Don’t forget the pepper sauce. 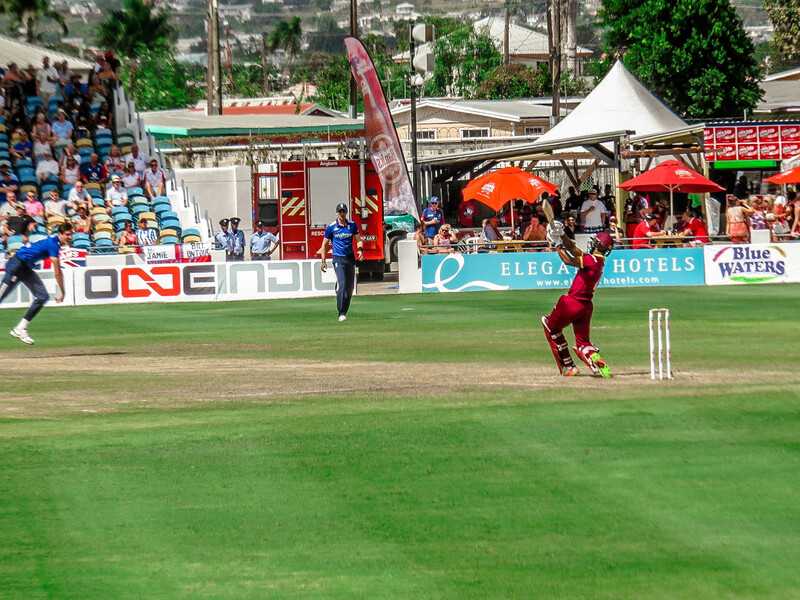 Like much of the West Indies, cricket is Barbados’s national sport. Nothing says a day in Barbados like sitting in the Kensington Oval (the national cricket ground) and watching skilled players put willow to leather in a series of seemingly effortless bats, while fielders try and catch them out with lightning-quick dives and throws. Don’t forget your suncream and a hat – some of the Oval’s stands don’t have any shade, which can make for a very hot day out. Whether you’re a first-timer or an old-timer, Barbados has some of the best golf courses in the world with the luxury facilities to match. 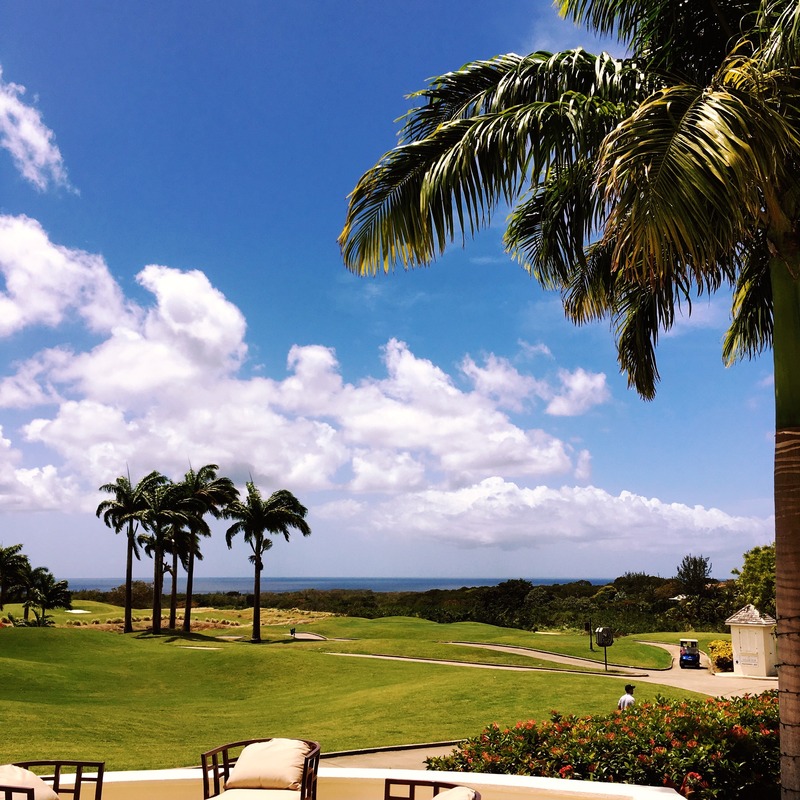 The green fees may be high, but when else will you get the chance to tee off on courses such as Sandy Lane’s Green Monkey and the Royal Westmoreland’s par 72 Robert Trent-Jones Jnr masterpiece? Barbados boasts a number of old plantation houses, but only a handful of them are open to the public. St Nicholas Abbey is one of only three Jacobean plantation houses remaining in the Western Hemisphere: dating back to 1658, a tour around the house is a glimpse into the decor and styles of times past. St Nicholas is also home to a small rum distillery – pop into the shop and pick up a bottle before you leave. 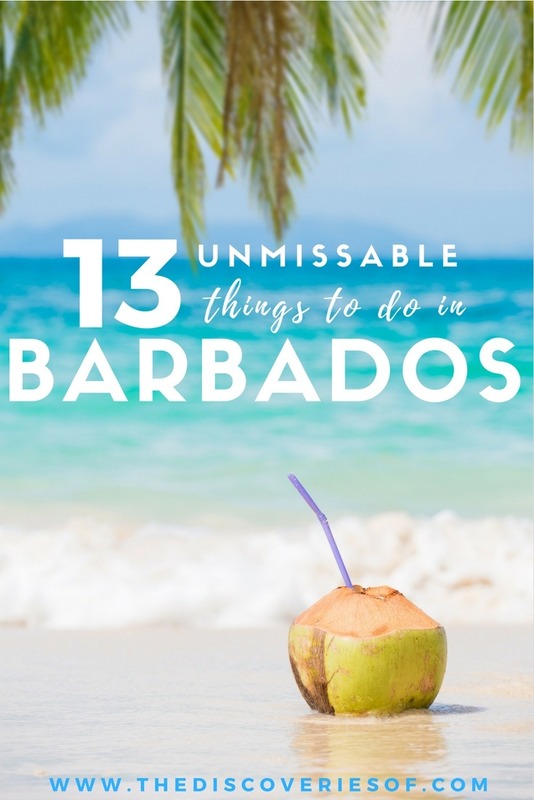 Any more suggestions for the best things to do in Barbados? Drop them in the comments below, we’d love to hear them.